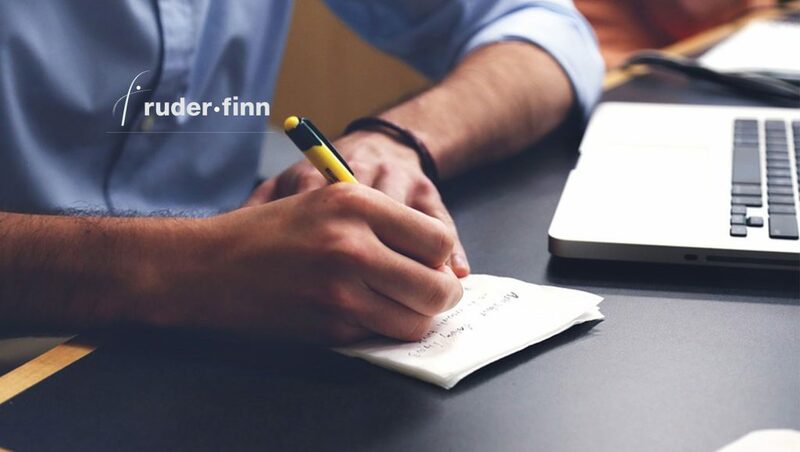 Ruder Finn announced that it has acquired RLA Collective, a sales-driven integrated marketing agency specializing in health and wellness, including over-the-counter (OTC), nutritional supplement and medical device brands in North America. With more than two decades in the consumer and pet health sectors, RLA has developed and executed customized marketing campaigns – that blend the latest in digital advertising technologies with traditional tactics – for new and heritage brands sold at major drug, mass market and online retailers, including Amazon and brand-owned e-commerce. The acquisition will further enhance Ruder Finn’s established, decades-long foundation in the health industry. Robin Russo, Founder, CEO and Partner, and Alyson O’Mahoney, President and Partner, at RLA Collective will remain on staff as co-Managing Directors at Ruder Finn. RLA will bring a team of 11 people (including Russo and O’Mahoney) to Ruder Finn, and a wealth of OTC industry contacts, including those in the retail trade industry. RLA Collective will continue to be based in Pleasantville, NY, but will also have space in Ruder Finn’s New York office. They will use the name RLA Collective, a Ruder Finn Company.